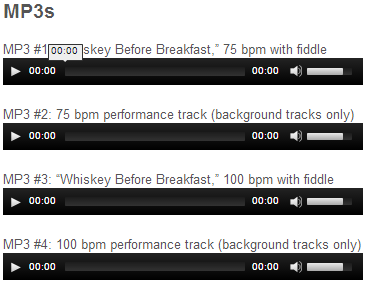 This is an online fiddle lesson for the tune "Whiskey Before Breakfast." 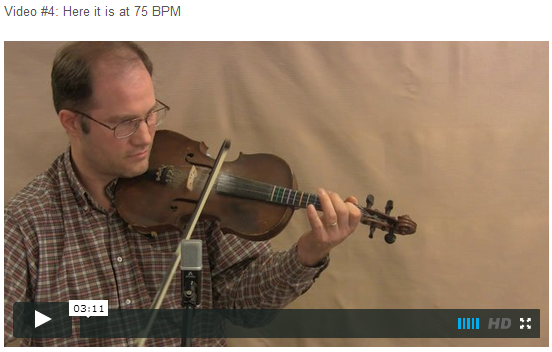 Video #1: Here is a video of me performing the fiddle tune "Whiskey Before Breakfast." This topic contains 5 replies, has 3 voices, and was last updated by John Cockman 4 years ago. Thanks! It is tested and working now. Oh, listened to this one today. Love it! 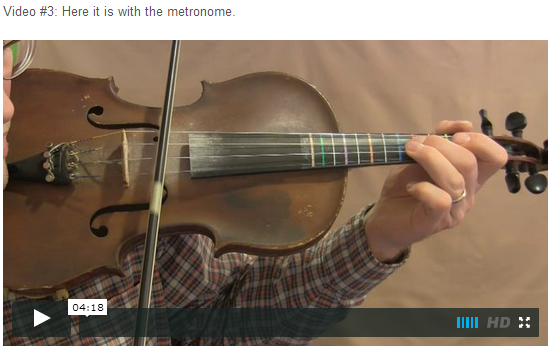 I can’t wait till i can move the bow like that…and it the notes too. LOL. Thanks. Still working on Uncle Pen too.